If we want to leave our children a better world and instill a more sustainable way of life, it is convenient to familiarize them from a young age with the use of the bicycle. If when they are babies we can take them with us in the bicycle chair when they are getting a little older, they need to have their bicycle. We all know that it is not easy to learn to ride a bike. The child has no balance and does not know how to handle without falling. For some time now we have been seeing a new method for learning to ride a bicycle that is much more useful than the tricycle or bicycles with wheels. They are the so-called bicycles without pedals. The traditional method for teaching children to ride a bicycle was the wheel. A method that was not effective because it did not develop the sense of balance and as soon as we took the wheels, the learning process started from scratch. The secret to riding a bicycle is balanced, and that is precisely what we should teach the child. Tricycles were also very common as a previous step to the bicycle. The child was driving safely on his tricycle or even on his motorcycle, but the problem of catching the bike for the first time persisted, that is, the child had not developed a sense of balance. At this point, experts realized that bicycles without pedals were ideal. 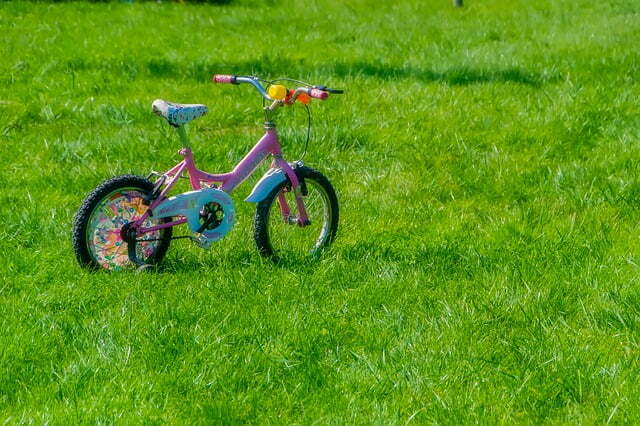 Bicycles without pedals are designed for children from 2 years of age. Some wonder how it is possible to ride a bicycle without pedals. Well, these bikes without pedals should be adapted to the height of the child, and it is the child himself who propels it with his feet, which should be able to pose on the ground without difficulty. The main advantage of bicycles without pedals compared to traditional methods for learning to ride a bicycle is that the child acquires balance naturally and progressively. When you walk on your bicycle, your child adjusts safely and is receiving the safety you need on a bicycle. Pedal-free bikes also enhance your psychomotor ability and improve your sense of direction. And most importantly, the child learns from a small right all the advantages of enjoying the bike with autonomy and independence. Logically, no child should ride the bike without pedals without the supervision of an adult, and it is also advisable to wear helmets, although the risks are minimal. Once the little one has acquired safety in his bicycle without pedals, it will come the moment to happen to a bike like one of its parents. It will be time to buy a new brand new bicycle with pedals or use the one you already have if it is the type of evolutionary bike because in that case, only the pedals will have to be added.